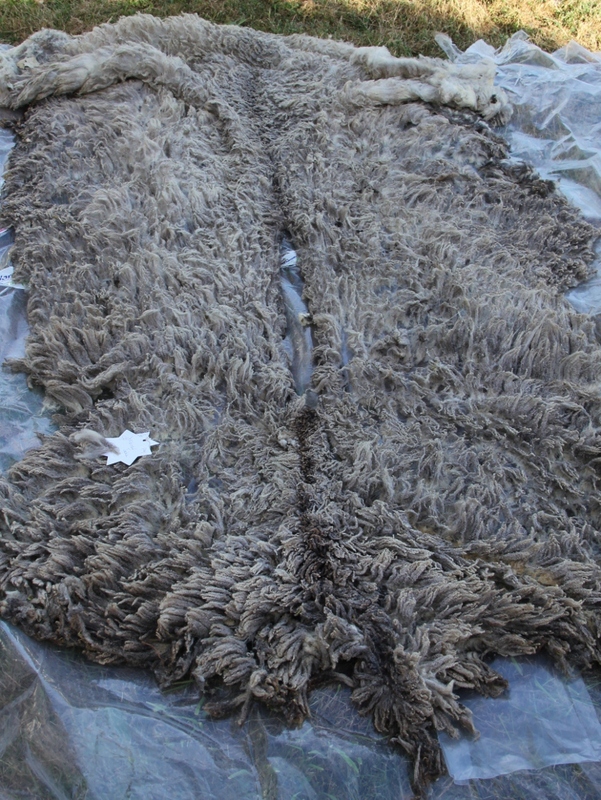 In these times of austerity, if you want the maximum number of fiber craft hours for the minimum amount of money, you should buy raw, unscoured (unwashed) fleece. You will have hours and hours of hard work and fiber enjoyment, and that’s even before you get to spinning. Admittedly, I do not recommend it for those of inpatient disposition who want a quick fix and instant results. But for those with enough patience, it will be a great antidote to the speed of modern life. In Finland we have a very fine sheep breed, known alternatively as Finnish landrace, Finnsheep or Finnish sheep. I already knew it produces good wool, but it’s only once I started spinning that I have come to really appreciate its fine qualities. It is a very versatile wool, ideal for knitting all sorts of garments from hats and mittens to jumpers. 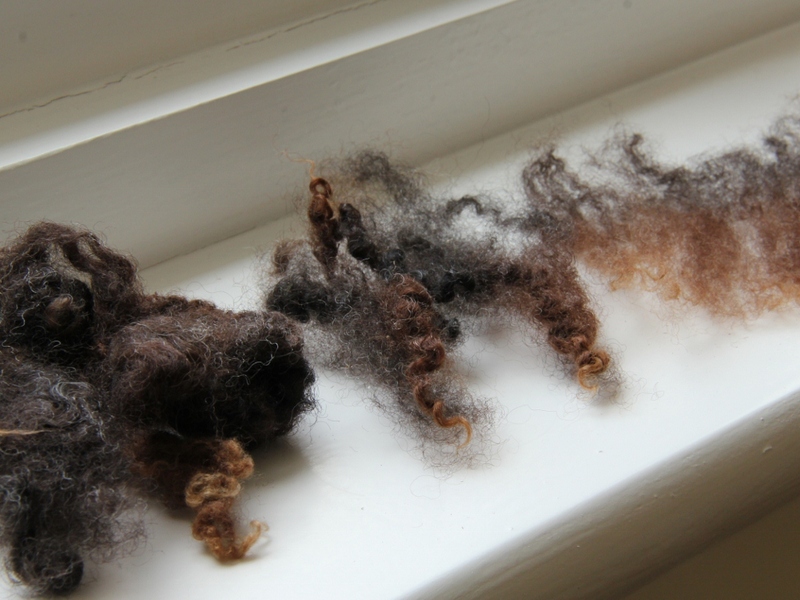 It is nice and soft, in a sheepy sort of way, with good crimp (not in a Merino league I do admit, but then we do not have Merinos here in these latitudes). And it comes in a variety of lovely natural colours, from white and gray to brown and black. 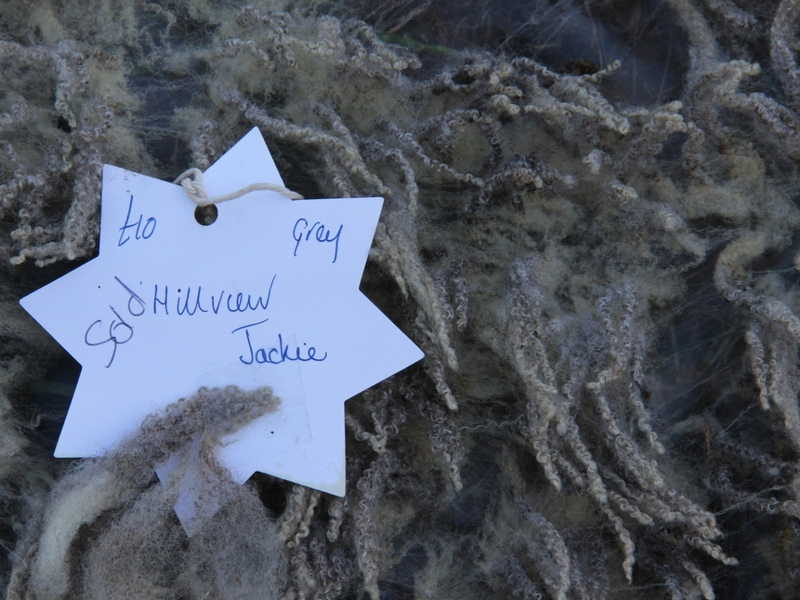 I have been able to buy some commercially prepared Finnsheep combed top here in the UK, but I wanted to get hold of some raw fleece that I could process myself. I contacted the Finnsheep association in Finland, who helped me get in touch with some sheep farmers in there. 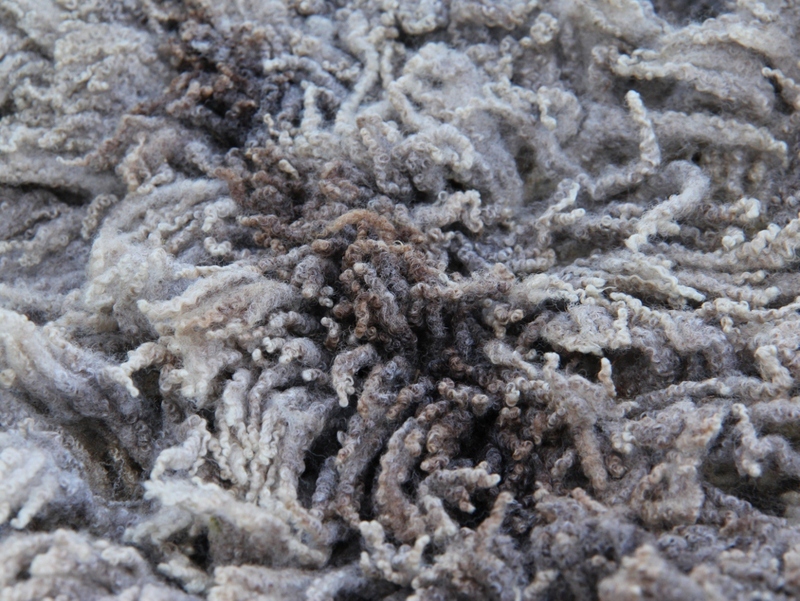 A friendly lady called Taina, who has black and brown Finnsheep, kindly sent me a generous sample of her sheep’s wool and it is this wool that I have been processing in the last couple of weeks. 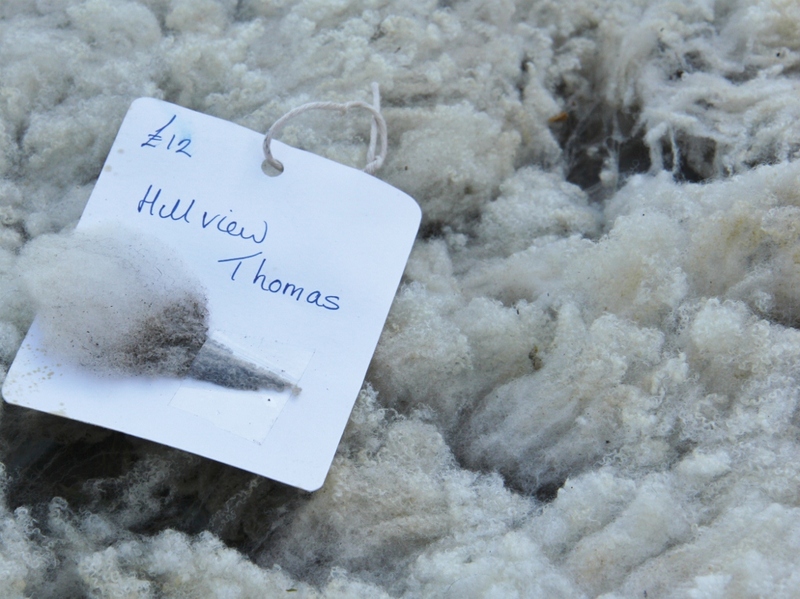 I do confess I did have a bit of “never again” moment when I was scouring the wool. It took a lot of time, effort and water. I was shocked how much dirt came off, the initial soaking water was literally coffee-coloured. A modern person with limited time and energy does not have the resources to do this, I thought. And yet, now that the wool is clean and feels so silky and soft to the touch, I am converted. I have been lovingly picking it one lock at a time, opening it and preparing it for carding. I have already spent several hours doing this, just for 150g of wool. At this rate, I can imagine a jumper would be a year’s worth of a project. But, I love picking the wool. I find it a very soothing and therapeutic thing to do. I don’t mind if it takes hours and hours. I am not in a hurry. 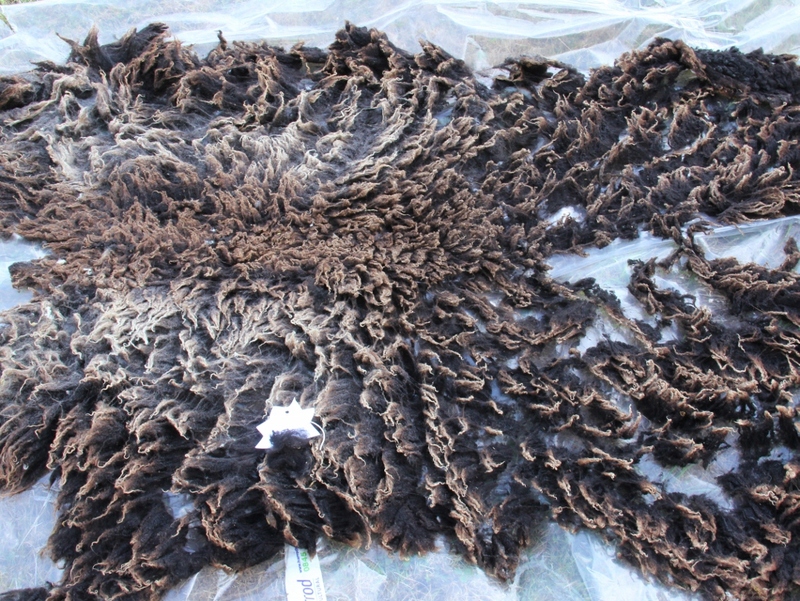 Categories: Sheep Breeds, Spinning | Tags: Finnish sheep, processing raw fleece | Permalink.